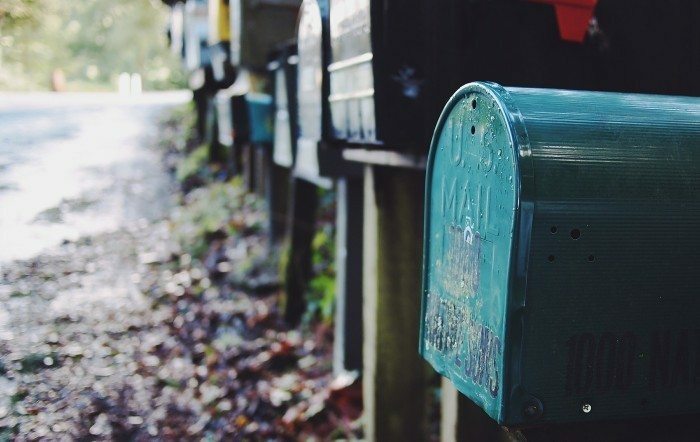 Mail is an instant source of clutter. Often it ends up in a pile on the table of counter. Deal with it right away each day. Toss the junk mail, shred anything with your personal data on it that is trash, and handle the rest within the same night. You can even consider switching to online bill pay to reduce the amount of paper that comes into your house.